Apple was testing OS X Mavericks 10.9.1 for some time now, and it was released to developers last month for testing purposes, followed by more betas in December for developers and AppleCare employees. For those of you who are waiting for the update, you’d be glad to know Apple released OS X Mavericks 10.9.1 update that comes with several Mail improvements and other bug fixes. The update comes with more bug fixes and improvements to the operating system than new features. The update comes with improved support for Gmail in OS X Mail, reliability enhancements for Smart Mailboxes, fixes for issues with iLife and iWork apps from updating on non-English systems and more. 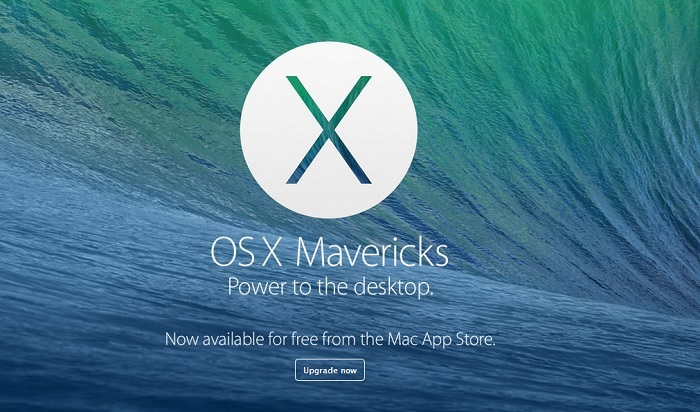 OS X Mavericks 10.9.1 can be downloaded from the Mac App Store. A separate version is available for download for 2013 Macbook Pros with Retina displays, which can be accessed from the source link below.